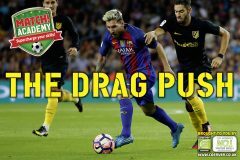 Here’s an epic ball mastery skill to help you become a demon dribbler like him! Have soft knees and keep your body over the top of the ball for balance. Sneak a look in front and to the side as you move forward with the ball to see opponents, team-mates and space. Try challenging yourself, too – count how many touches you can make in ten seconds and try to beat your score each time! Tap the ball with the outside of your right foot, then cut the ball back with the inside of the same foot. 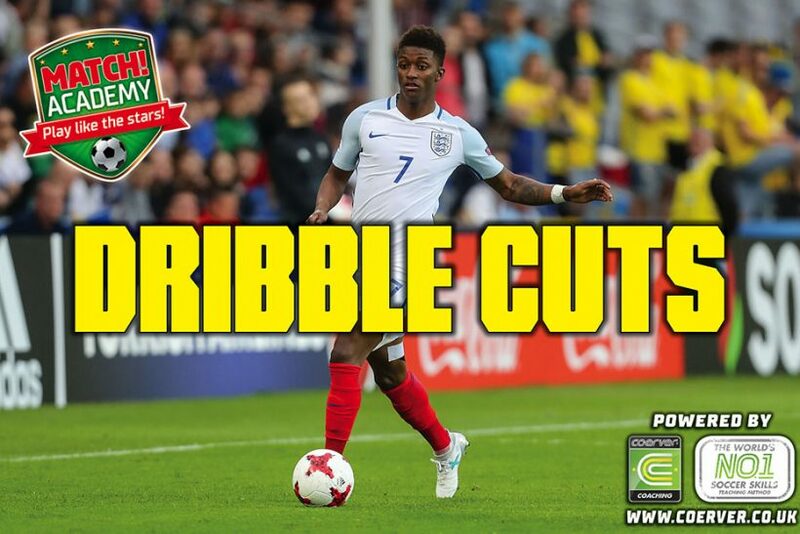 Tap the ball with the outside of your left foot, then cut the ball back with the inside of the same foot. Repeat the sequence, start slowly then gradually build up speed.